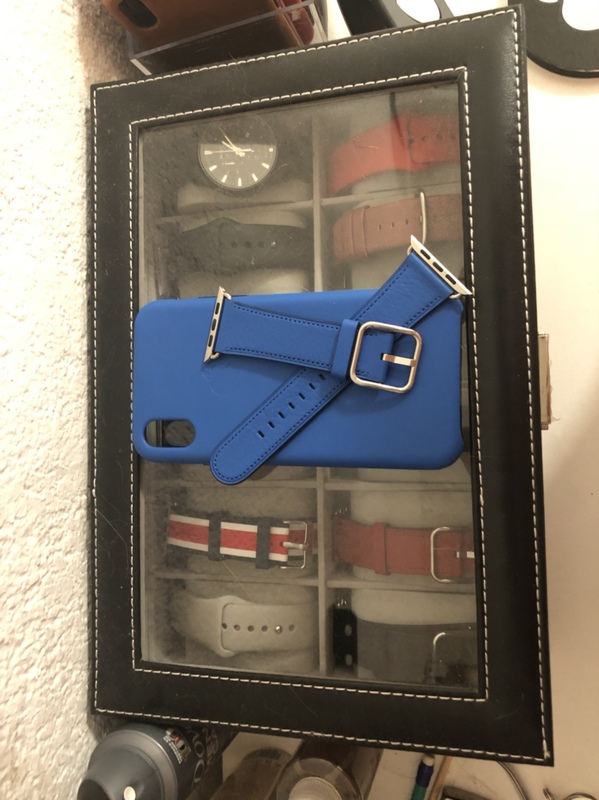 Does anyone have pictures of an aged eletric blue leather case? I have it and I was wondering if over time, it would still look good. cwbcpa, jaysun930 and LCW like this. I can't really tell the difference but does it look good when you look at it? It looks good as new, but I don't use it daily. How i can change a calendar lenguage on iphone in iOs 11.3?